Beyoncé is not the only Knowles sister who knows how to stop the world. Friday, Solange commanded the spotlight with the release of her latest album A Seat at the Table. Undoubtedly, a colorful combination of songs and interludes that could not have come at a better time in music. The 21-track album features a handful of artists, including Lil Wayne and The-Dream and was vocally and lyrically crafted to re establish that in the conversation of talent the second Knowles sister certainly deserves a seat at the table. 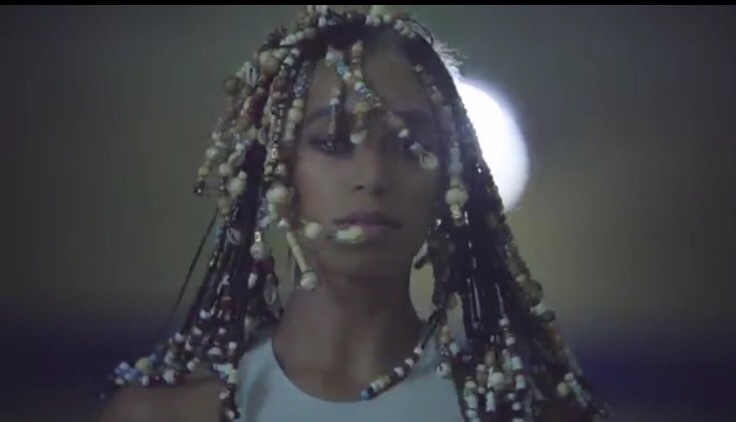 As if the release of such a polically charged album on Friday didn’t create enough headlines, Solange and husband Alan Feguson released two visuals on Monday. Both fashionably iconic and teeming with creativity the videos for “Cranes in the Sky” and “Don’t Touch My Hair” tell stories of energy and freedom that it’s just easier to understand if you’re black.